I have ordered from you before and have been very pleased. I need a window treatment for a 9.75 x 81.75 opening next to the front door. Can't find anything narrower than 12 on your site. Any suggestions? 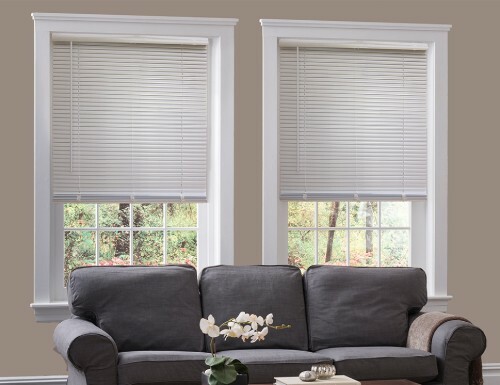 We have several products that are available under 12 inches wide. 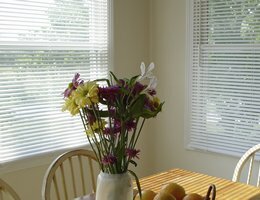 The most common application for narrow mini blinds is for sidelight windows typically next to doors. 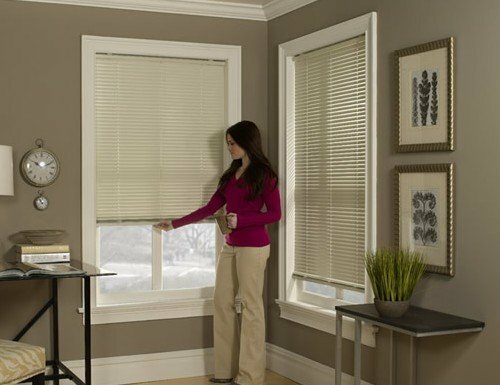 These small window blinds can also be used in offices. Many of our products may be available in smaller sizes if not listed on our website. 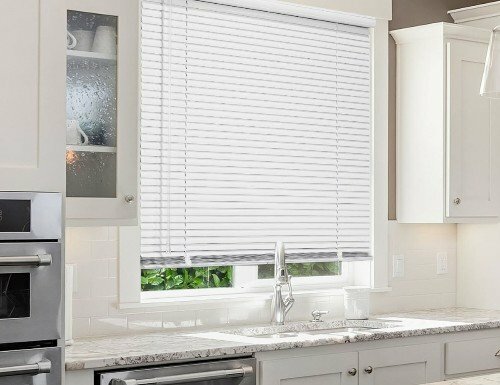 Give us a call for special size window blinds or shades if you cannot find the mini blinds you need.